To attract cockroaches, it is recommended to use food as bait such as bread, cereal, cookie crumbs, chocolate, oatmeal,chips etc. Place the trap in cockroach infested places (preferable wet and dark places). Cockroaches will smell the bait and climb into the trap. Once cockroaches enter the trap, the trap mechanism ensures that they cannot leave the trap. If you have set the trap and no cockroaches are caught for more than a week. Please change the bait or change the position of the trap. Cockroaches are a gathered insect, therefore if you catch a cockroach please do not immediately dispose it as cockroach pheromones will attract more cockroaches into the trap. Once the cockroaches are caught, do not open the trap without killing the cockroach as they will quickly escape. To kill the cockroaches please place the trap into hot water. 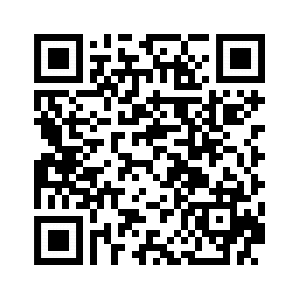 Please do not place the trap in places frequented by ants. Cockroach Catcher Cockroach catcher is the most efficient trap. It is a pentagon shape, 3 tiers and 5 entrances design, once the roaches entered, there is no way to escape. Made of high quality PP plastic. 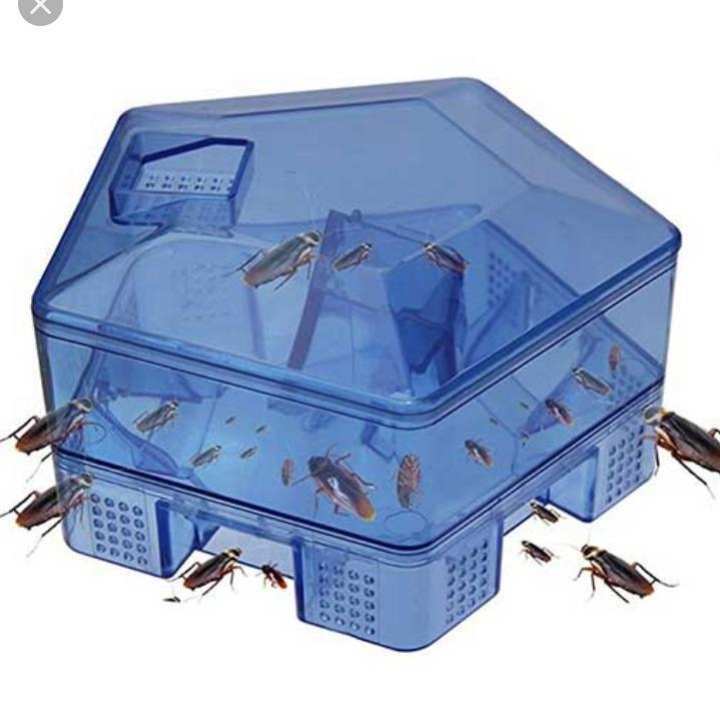 It is reusable.Just open the clear cover, put some food or other bait in the center, then cover it and put the box in cockroach infested area. The cockroach will be attracted by the smell and they will be trapped in the box since the baffle can’t be opened from inside.The clear visible cover makes you can feel free to check the status in box but no need to open it. If successfully catches some cockroaches, you can kill them in box with hot water, or expose the box to strong sunshine, make them dry to dead.